Welcome to the new world of CubeSat Manufacturers! These small satellites are becoming more and more popular in today’s new space industry. Their increasing popularity is mostly because of their small, lightweight, and inexpensive designs. The standard 1U Cube Satellite is 10cm x 10cm x 10cm in size. However, since their inception in 1999, new Cube Satellite companies have developed more variations in size to meet desired payload levels. A 1.5U, 2U, 3U, 6U, 8U, 12U etc. are now offered to meet customer's growing specifications. Related: Why the Space Industry is Switching to Small Satellite Constellations. CubeSats are being used more frequently as a cost-effective way to conduct various forms of research. A few of the many challenges that CubeSats love to take on include general earth observation, researching climate change, amateur radio, and studying the moon and mars. If you’re looking for a Cube Satellites for your next mission, or you just want to simply learn more about the industry…we got you! Here’s our 20 favorite CubeSat and nanosatellite companies around the world that will help take your missions to new heights! Pumpkin Space Systems has enabled dozens of successful space missions by providing nanosatellite components and complete CubeSats to government, commercial and educational organizations. Experts in small satellites, product design, embedded systems, manufacturing and rapid turnaround, Pumpkin has delivered unique and cost-effective solutions to customers world-wide. AAC Microtec has a rare ability to produce small, unique and purpose-built satellites as well as advanced sub-systems and components. AAC offers complete solutions based and robust electronics enabling advanced satellites at a competitive price. They operate in the high-end segment of the small satellite market and offer ITAR free products. Adcole Maryland Aerospace offers high TRL, low-risk spacecraft solutions with our MagicBus, MAI-6000, and MAI-3000 internally developed adaptable buses. They leverage their work on the Kestrel Eye program, qualified for NASA ISS launch, meeting stringent launch and Safety Review Panel requirements, including the battery and propulsion module. They also offer you a 12-month delivery schedule for operational use, demonstrations, constellations or formation flying. OHB Italia SpA is a leading company in Italy in the field of space systems design, development and integration. ISS internal and external facilities for microgravity experiments. Harris is putting over five decades of space systems heritage to work to design and integrate agile and high-performance payloads that maximize mission performance. With payloads and electronics for small and lightweight satellites, Harris is also helping make access to satellite intelligence more affordable for businesses, governments and other organizations. 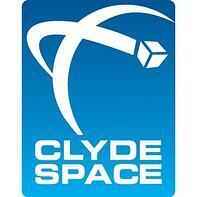 Clyde Space is an award winning New Space company with a key focus on the delivery of quality innovations for CubeSat and SmallSat missions. 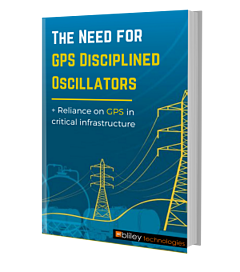 Over the last decade, they have developed highly manufacturable solutions, perfect for the next generation of low cost highly reliable constellations. 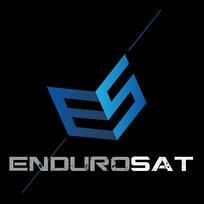 EnduroSat designs, builds and space-qualifies the next-generation CubeSat platforms for a range of missions from low Earth orbit to Solar System exploration with a main focus on swarm satellite applications and inter-satellite connectivity. They believe that CubeSats will be flown further than low Earth orbit and they are working towards this vision. GomSpace believes nanosatellites should be put to work delivering revenue and/or mission critical services for their owners, and they can deliver the - often complex - projects that enable their customers to do this. G.A.U.S.S. Srl is the only company in the Italian panorama to have gained the experience of nine launches of differently shaped and sized satellites. 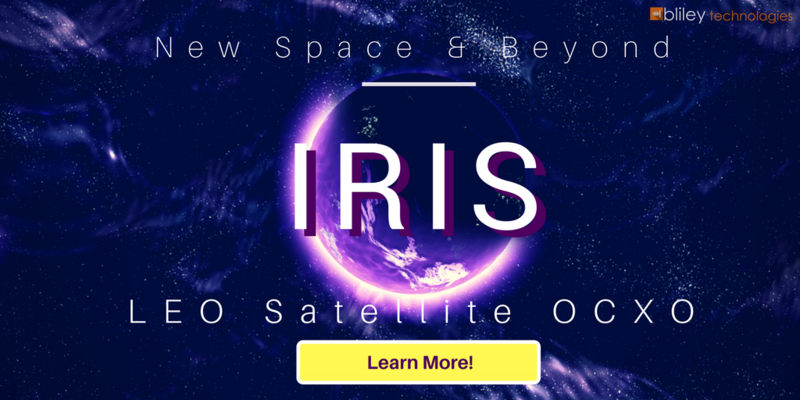 ISIS provides turn-key cubesat and nanosat solutions for both governmental and commercial customers around the globe. As a rule, their satellite mission team is able to deliver small satellites ready for launch in 6 to 18 months. 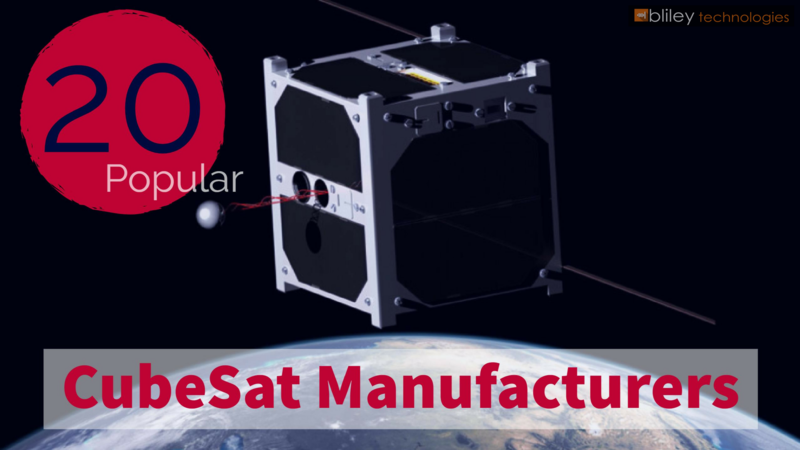 They have ample experience with working with a broad range of standardized CubeSat and nanosat parts from various vendors and if needed, customized solutions will be implemented. Millennium Space Systems brings affordable and reliable solutions to the most exacting military, national security, and civil space users. 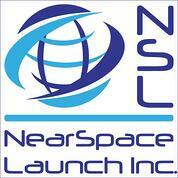 Their customers portfolio includes: NASA, Civil, National Security, Department of Defense and Commercial Space sponsors. NanoAvionic’s efforts are focused to enable critical small satellite functions, to optimize their hardware, launch and operation costs. They aim to make space affordable to a wide range of organizations worldwide through uncovering new business opportunities and application markets. 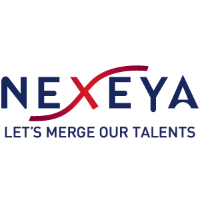 A renowned major player in the space industry, NEXEYA designs, supplies, integrates, and enables state-of-the-art space systems and products that meet the needs of its commercial, corporate, and scientific customers in defence and safety, for the major European and international programmes. Space Innovator’s mission is to break the pico-satellite tradition of stacking circuit boards in a satellite frame and instead re-institute the reliable engineering proven by decades of space: Modules. Not just sheets of pcb. Proper sub-systems with thermal stability, shielding, EMI prevention and mechanical ruggedness compiled into modules that fit existing projects. Sierra Nevada Corporation offers a wide variety of products to support their customers’ needs at low cost with rapid delivery. Their talented engineering teams develop customized spacecraft solutions by leveraging extensive design heritage and proven flight capability. Tyvak has been the leading expert in nanosatellite technology for over 10 years. As pioneers in the field—dating back to the original CubeSat—they’ve demonstrated the ability to revolutionize the design and manufacturing of these tiny, yet immensely powerful, satellites. The Space Flight Laboratory (SFL) mission is to lower the entry barrier to space for companies, research institutions, government, and end users in order to enable more productive use of space for the next generation. SFL believes in offering the lowest cost possible to achieve objectives in space while adhering to approaches known to result in high quality and high reliability.